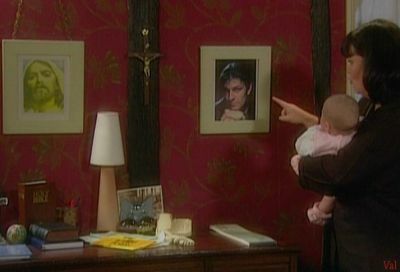 The Vicar of Dibley. . Wallpaper and background images in the Sean feijão club tagged: sean bean the vicar of dibley screencap. This Sean feijão photo might contain sala de estar, sala, sala de frente, salão, sala da frente, sala de desenho, and sala de estar.